If you see these kind of warning lights coming on on your instrument panel it is possible that significant damage has already occurred. 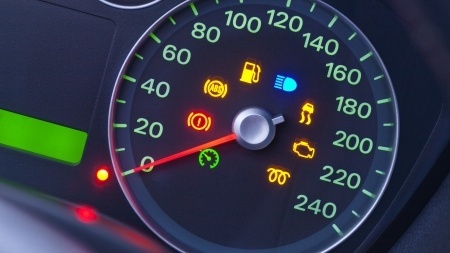 A Diagnostic Health Check can be performed in minutes as part of your routine service or MOT. 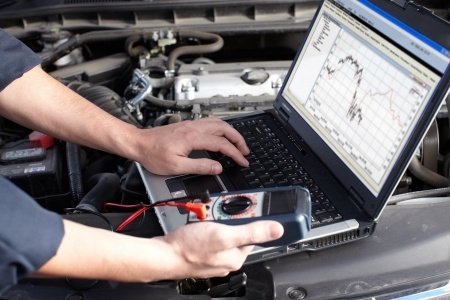 A regular diagnostic health check can help avoid expensive repair bills through early warning of component failure.